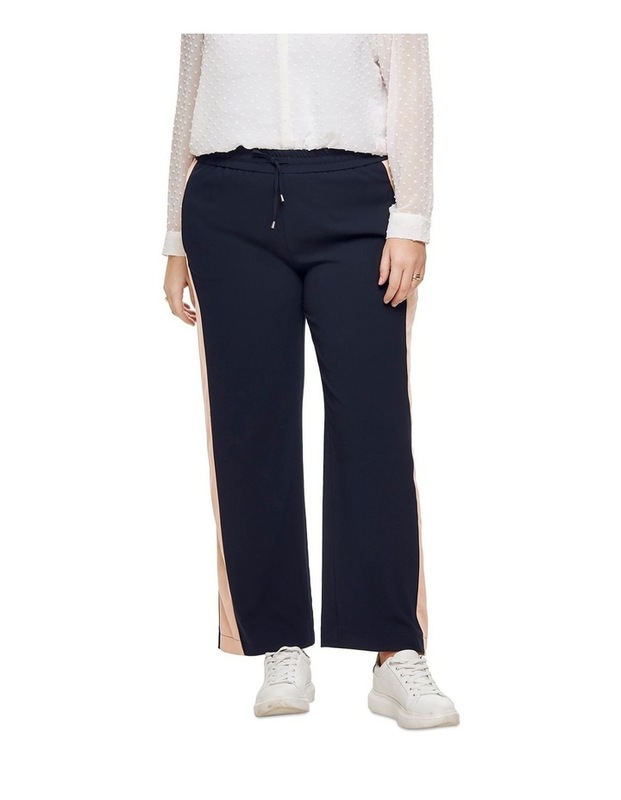 Ladies Woven Pants With Side Panel. Elastic In Waist & String. 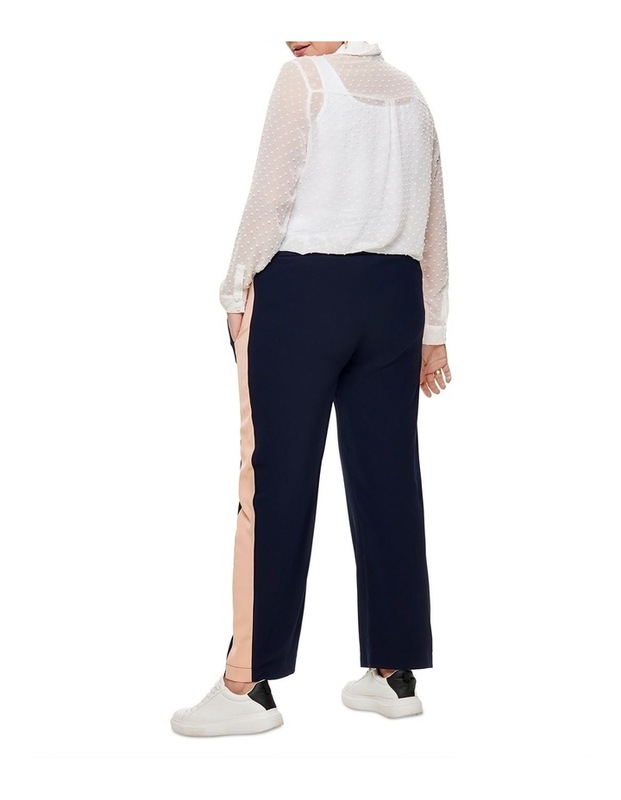 Wide Leg. Composition 98% Polyester, 2% Elastane.